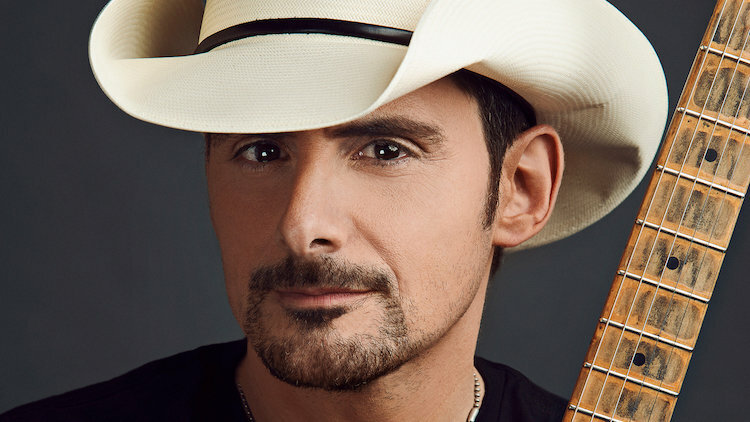 Brad Paisley has announced an extensive, upcoming World Tour. Tour cities and dates have been included with the announcement. For more information, including those cities, dates and who will be on tour with him, follow the link below from CMT News.